Whether you've created a website already or are planning to create one in the near future, you know that's only half the battle. The other half is getting your website found in the search engines in hopes of attracting those interested in the type of products or services you offer. 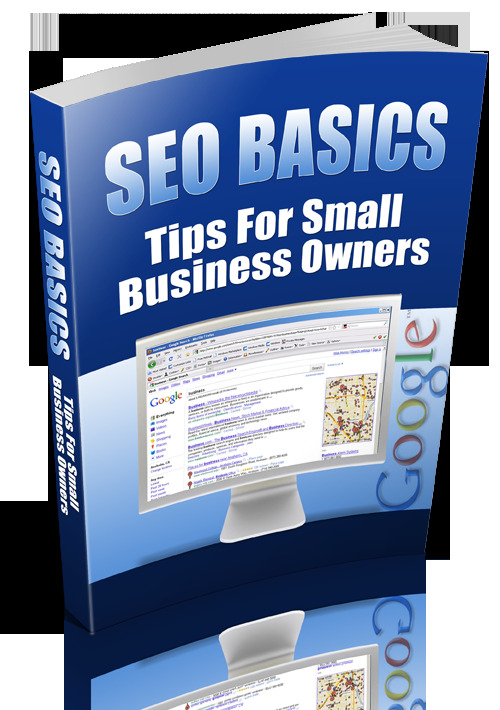 SEO is crucial to your website. Learn what you need to know to gain a flood of traffic to your website.